Hallux rigidus is a disorder of the joint located at the base of the big toe. (Not to be confused with a bunion). It causes pain and stiffness in the joint, and with time it gets increasingly harder to bend the toe. Many patients confuse hallux rigidus with a bunion, which affects the same joint, but they are very different conditions requiring different treatment. 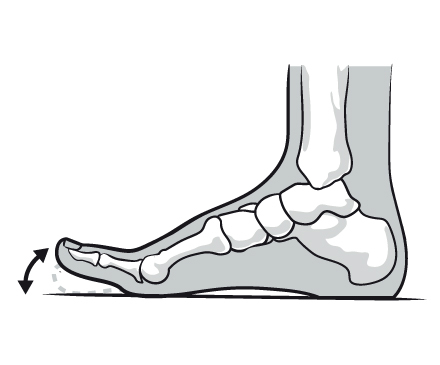 In early stages Hallux rigidus is referred to as hallux limitus, as the range of motion is limited, progressively getting worse until it potentially reaches the end stage of “rigidus,” in which the big toe becomes stiff, or what is sometimes called a “frozen joint.” The sooner this condition is diagnosed, the easier it is to treat. Faulty function (biomechanics) and structural abnormalities of the foot that can lead to osteoarthritis in the big toe joint. This type of arthritis – the kind that results from “wear and tear” – often develops in people who have conditions that change the way their foot and big toe functions. For example, those with fallen arches or excessive pronation (rolling in of the ankles) are susceptible to developing hallux rigidus. 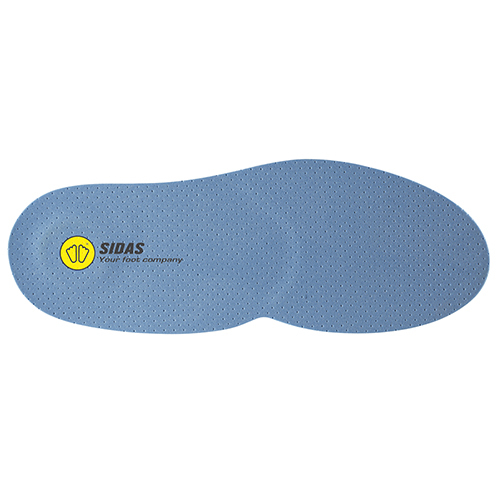 Custom made insoles can help to reduce pressure and improve foot function. 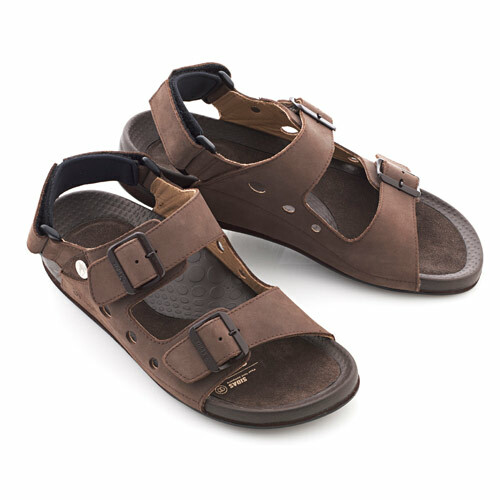 Good fitting shoes with a large toe box put less pressure on your toe. 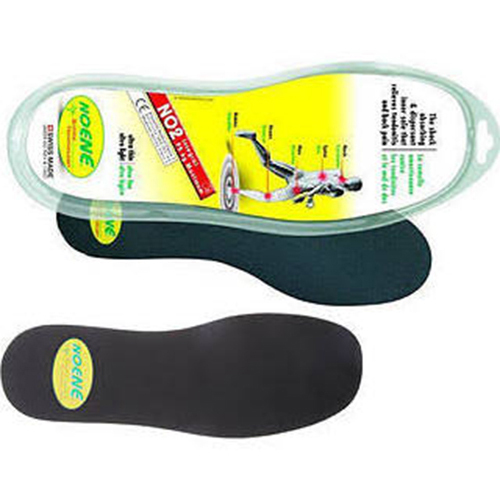 Stiff or rocker-bottom soles may also be recommended as they help to immobilise and protect the painful joint. Ultrasound therapy or other physical therapy modalities may be undertaken to provide temporary relief.